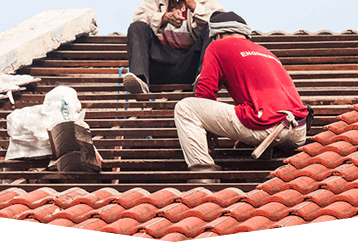 Protech Roofing specialise in restoring old weathered terracotta and cement tiled roofs back to their original condition with our comprehensive three stage professional thorough sealing system. 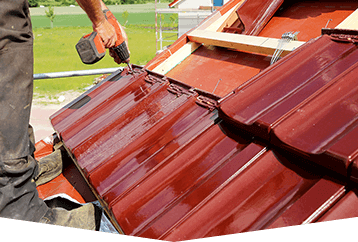 From poorly maintained roofs to dealing with sudden storm damage, Protech Roofing can secure and perform the necessary repairs to make sure no further damage occurs to the interior of your home. From removing and replacing broken tiles, repairing dislodged mortar, removing and replacing rusted valleys, replacing sections of gutters or flashings, we can offer a professional service to suit your budget and needs. 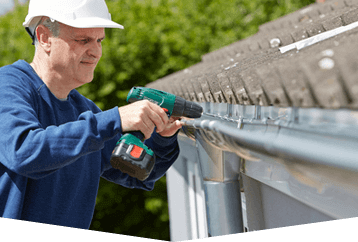 Protech Roofing are specialists in replacing old broken and leaking guttering and downpipes. 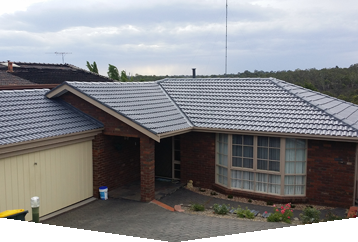 We use the latest materials such as Colorbond and we offer a wide range of colours to match your house. The re-bedding is a mixture of 4:1 sand and cement ratio that holds down and helps the alignment of all the ridge capping and valley mortar. 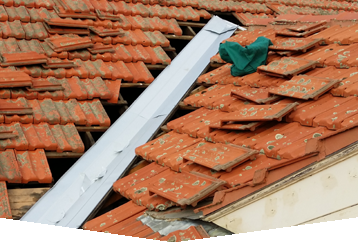 After many years of weather exposure, your bedding can start to break down and therefore no longer holding the capping tiles in place allowing them to slip down and remain out of alignment, possibly allowing water to penetrate to your ceiling. To rectify this problem, all capping must be lifted and all the old mortar removed and re-bedded with a fresh 4:1 ration mix to facilitate the next process which is the flexible pointing. If your roof has faded and is visibly weathered, Protech Roofing can respray and reseal the old porous surface of your tiles with an exceptional weather-proofed 3 coat sealing system. This results in an elongated life for your tiles as well as improving the appearance of your house with our great range of colours. Pressure cleaning will remove all dirt, moss and fungi from your roof leaving it looking like new again. 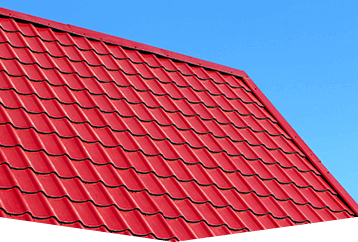 A leaking valley (the section of the roof where the tiles intersect at an angle) can cause damage to your roof and its structure if not fixed properly. 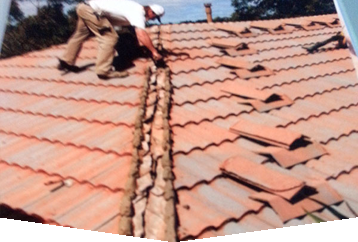 Protech Roofing can replace your valley to provide protection for years to come. New roof installation using the toughest and most advanced roofing systems on the market to protect your home from all sorts of weather conditions. 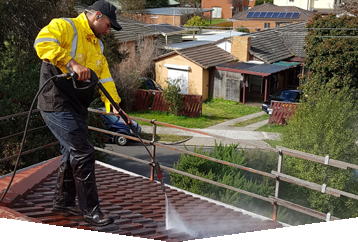 We provide roofing services in Burwoods, Bundoora, Bulleen, Doncaster, Donvale, Glen Waverley, Greensborough, Keilor East, Lower Templestowe, Mitcham, Pascoe Vale, Reservoir, Rosanna, Vermont South, Viewbank and Watsonia. © 2019 Protech Roofing. All Rights Reserved.